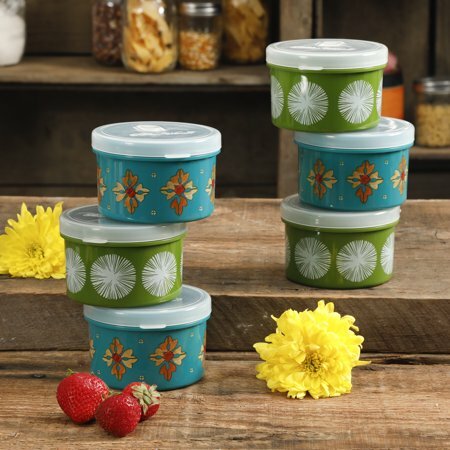 Sweet deal you can score on, The Pioneer Woman Fall Sale 13oz Assorted Round Containers, Set of 6 for $6.79 !!! reg price $18 !!! American Plastic Toys Deluxe Custom Kitchen with 22 Accessories for just $35 + FREE in store Pickup!!! RESET!!! *HOT* FREE + MM Schick Razors !! Sharpie The Original Fine Permanent Marker, 21 pack for $8.68 + FREE in store Pickup!! !